A few minutes before I planned to go to bed last night, I noticed something funny trending on my twitter feed: fans of the K-pop boy band BTS appeared to be getting riled up over a tweet the US presidential candidate Donald Trump allegedly shared in August, where he complimented the boy band and mistakenly called them Chinese. But it wasn’t the Orientalist racism that sparked the outrage. It was the fact that this tweet had never been tweeted, and one of the most well-known K-pop news outlet wrote an article about it. I searched Twitter, spending a whole three minutes using the site’s Advanced Search function and couldn’t find anything except for a tweet that was clearly photoshopped. Trump, who is extremely outspoken on Twitter, hasn’t deleted any of his past faux pas, so it seems unlikely that he would have deleted (or ever tweeted in the first place, really) anything on his Twitter feed dealing with K-pop or BTS. But this website didn’t take those few moments to determine that and instead ran it as news, which many fans took as fact. To reiterate the fact: Donald Trump has never, to my knowledge and the best of my research ability, ever tweeted about K-pop or BTS. After getting frustrated at the fact that a website that presents itself as a reliable news source didn’t even do the basic minimum fact-checking on what was clearly a click-bait timely news peg, I went to bed. While I slept, the article was later deleted from the site. A quick perusal of the news outlet’s social media revealed that no apology or clarification was issued regarding the original publication. Another website with a less-than-stellar track record at reporting K-pop-related stories also wrote about the tweet, but instead more fully expressed how the tweet was clearly inauthentic. Also on KultScene: What’s Killing ‘Moon Lovers: Scarlet Heart Ryeo’? 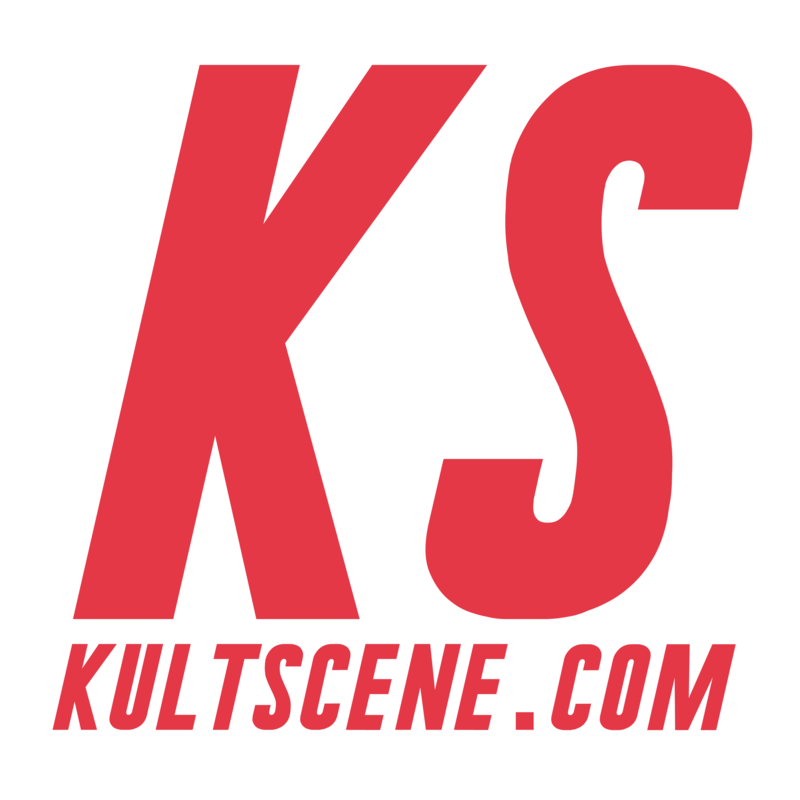 As KultScene is not a news site and is based around the opinions of several writers who feel the urge to discuss their favorite topic, Hallyu, I typically wouldn’t address anything about the mistakes of other websites. But this morning, a reputable Korean newspaper picked up the article by the US-based K-pop “news” source and published a piece on their website about it. As a well-respected site with a credible reputation, this is extremely unfortunate. Despite fans tweeting to the outlet that the original source was faked, it has yet to be updated or corrected as of 10:00 p.m. EST on Oct. 27. Clearly, the Korean outlet didn’t check facts itself, which is problematic for its own sake, but the article was written on the word of an allegedly reputable source. Since the modern state of journalism is an aggregate-heavy environment, it is probable that the Korean outlet expected that a reliable K-pop news outlet based in the US would do proper legwork to research claims that may possibly relate to the US election. Journalism has always been about telling stories based on facts and research. The outlet that wrote the original piece about the alleged tweet has a track record of regurgitating information without doing research or — even worse — releasing information obtained off-the-record. I personally was unsurprised by the website’s article, since it’s clear they hire writers based on speediness and translating skills rather than any journalistic capabilities. When output and hitcount becomes King, basic steps of newsgathering, like fact-checking, will be disregarded. The sad thing is that just about every US-based K-pop news source struggles from this. Aside from a handful of outlets, most of which have few reporters but rely on Korean news sources or international wires, none are truly able to be dedicated to Hallyu media and maintain a journalistic edge. Outside of Korea, newsgathering is nearly impossible and there just isn’t a large enough audience to support multiple news sites. Instead, websites depend on keeping their numbers up by spending the least amount of resources possible on the most amount of content. Until K-pop journalism becomes a more viable, economical field, we’ll continue to see misreporting like this. What do you think about the situation? Share your opinions in the comment section below. Be sure to subscribe to the site and follow us on Facebook, Twitter, Instagram, and Tumblr to keep up with all of our posts.